Bella Balloons has relocated to Red Oak, Texas. 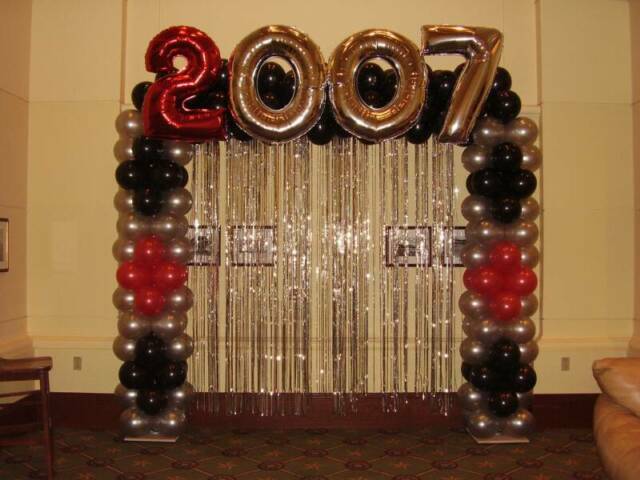 We still offer decor for your events. We can design decor for your event and show it you by email or in person by appointment. Contact us today at 972-227-4600! Welcome! 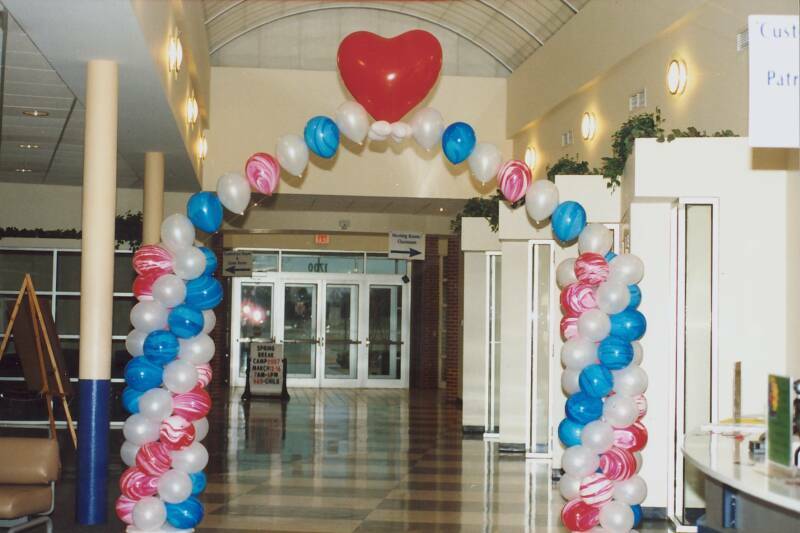 Whether you wish to decorate a small party, a corporate party or wedding reception our balloon decorations will add the finishing touches and transform your event into an extraordinary experience. This website will give you some idea of how our creativity and expertise will enhance your function. 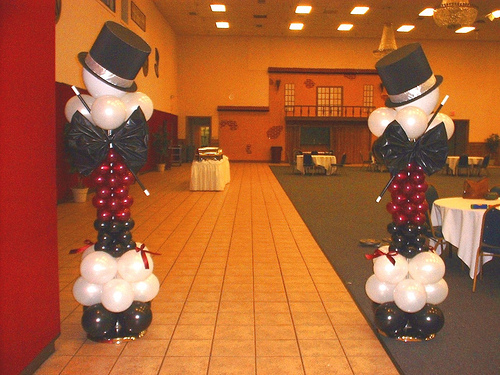 Balloon decorations direct the eye, emphasize colors, define areas, and beautify a room. Balloons are an economical and magical way of filling an otherwise empty space. 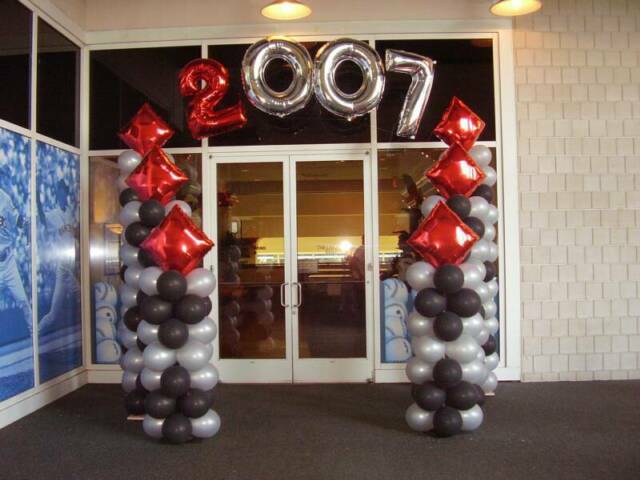 Startle your imagination and transform your thinking with balloon designs that exceed your expectations. We have put different pictures on our webpages (About Us, Photo Gallery & Contact Us) for your viewing. You can visit on Facebook. You can also LIKE US by clicking the "Like Us" at the top of this page.